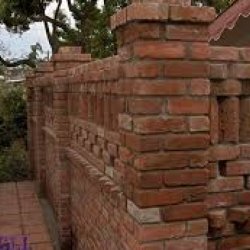 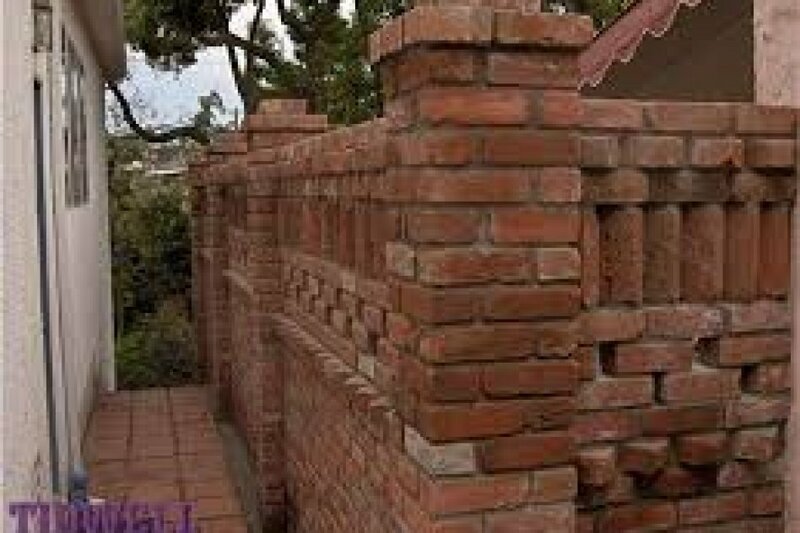 730 E Del Mar Ave.
Eric Prizio Authentic Masonry is located in Orange, California. 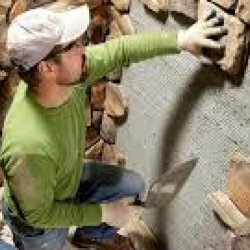 We specialize in masonry and other stone work services. 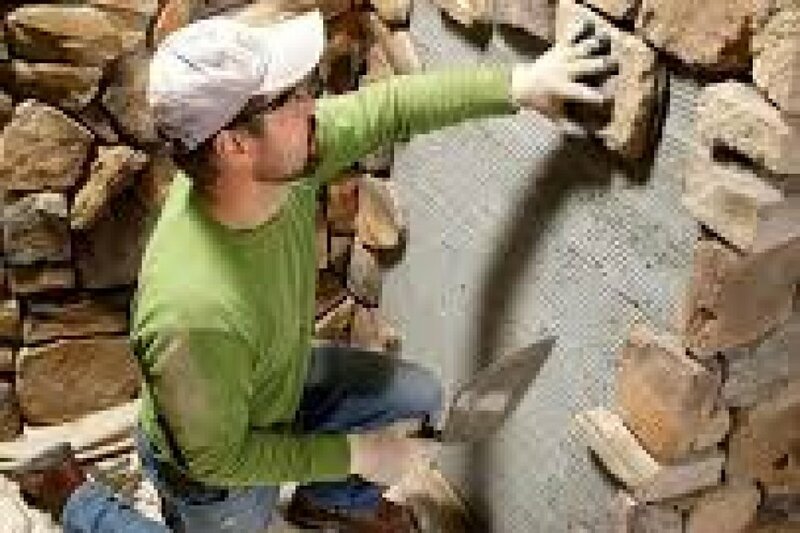 Our masonry contractors are ready to complete your next masonry project today. 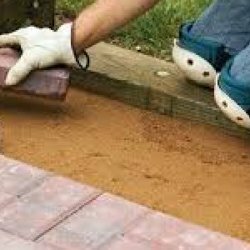 Whether it is a small or big job, we provide superior service to all our customers. 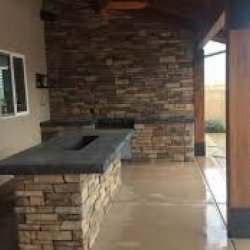 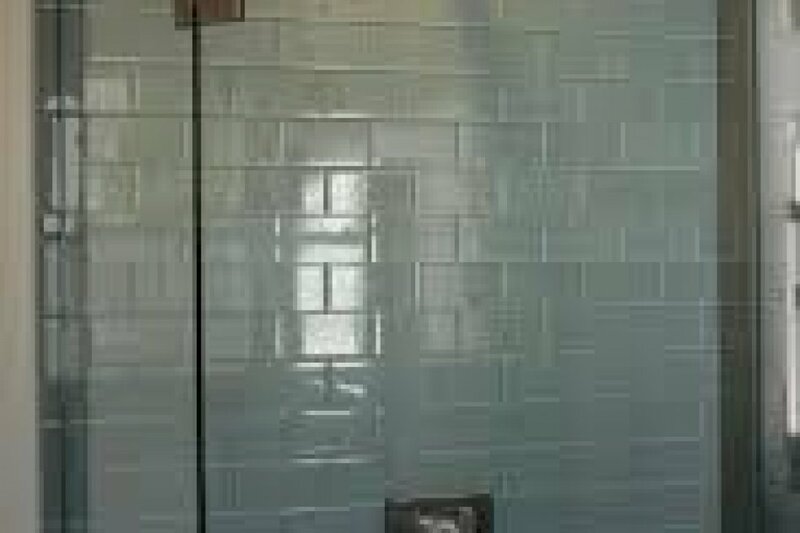 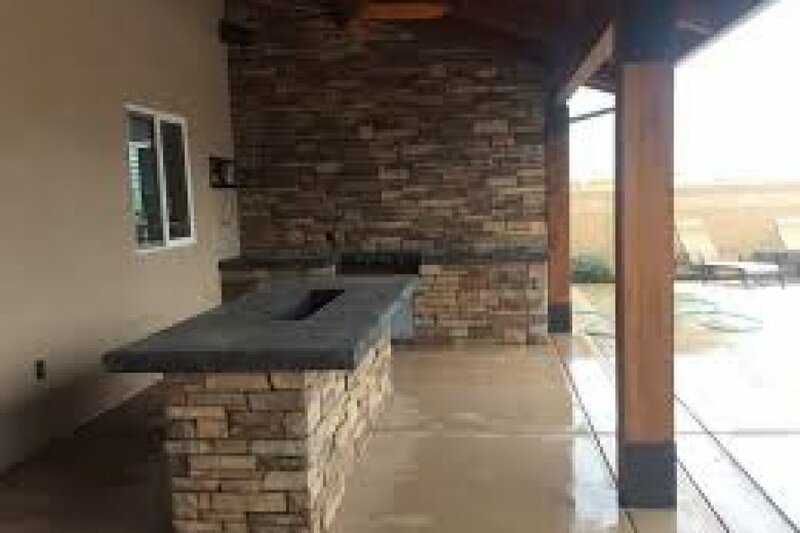 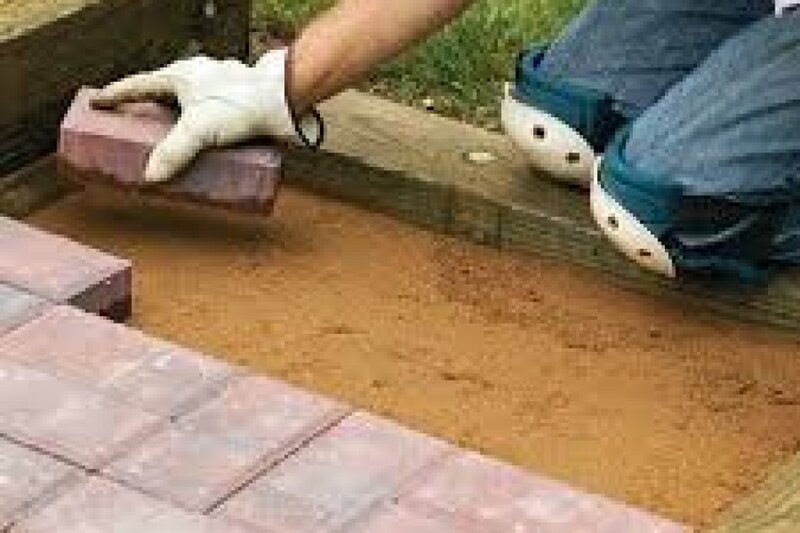 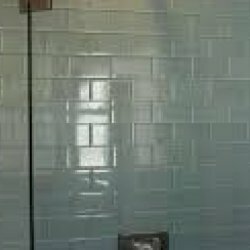 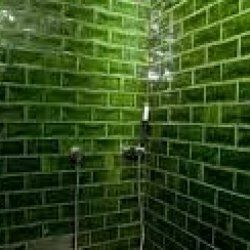 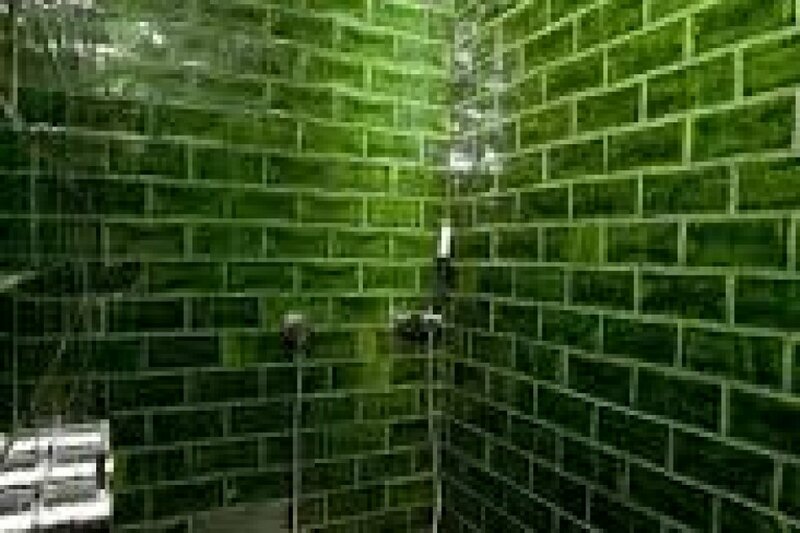 Additional services include: custom masonry, stone work, block work, brick work, fire pits, custom fits.